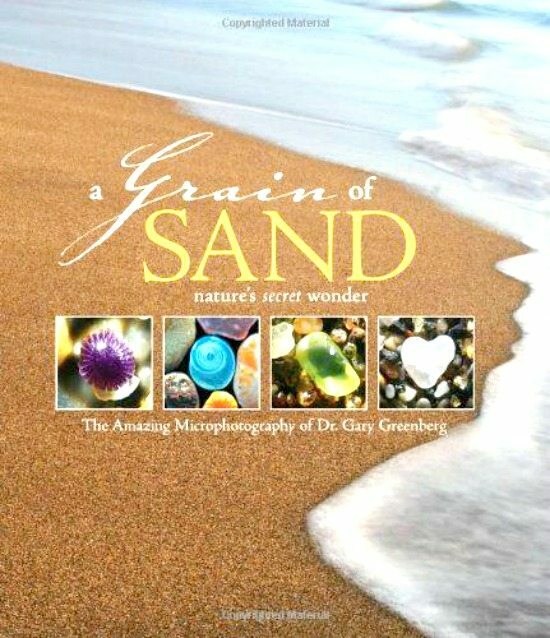 You will never look at beach sand the same after viewing the microphotography of Dr. Gary Greenberg! Seashell Sand Background via Zazzle. 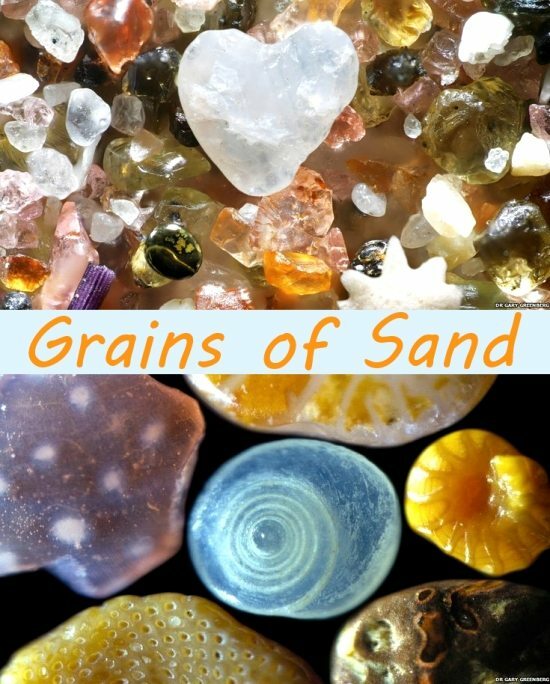 Grains of sand are not just little brown rocks. 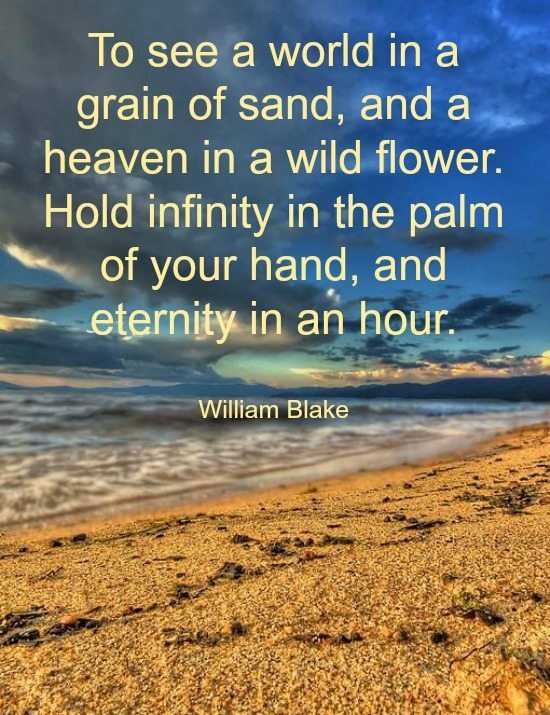 Grains of sand comprise much more. They are revealing a world of gem like minerals, colorful coral fragments, the tiniest shells and other bits and pieces. Every grain of sand is unique and beautiful when viewed through the microscope! Greenberg’s pictures reveal spectacular colors, shapes, and patterns that our eyes simply cannot see. Something to marvel at! 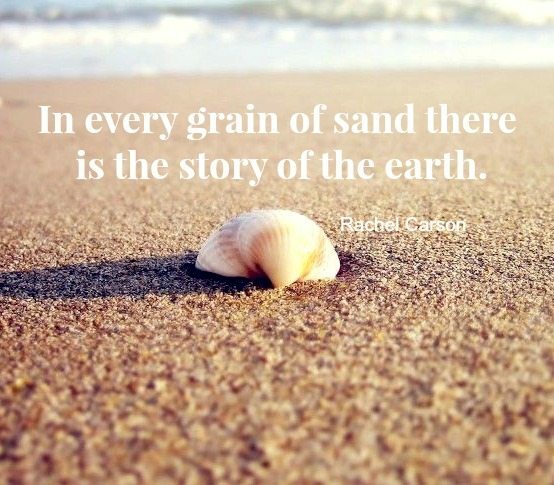 In every grain of sand there surely is the story of the earth, as well as a particular beach. 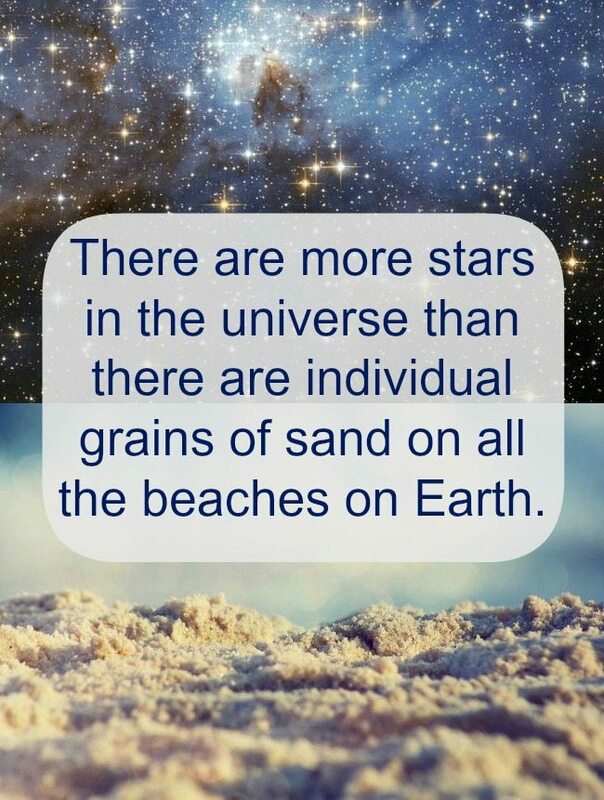 And how mind-boggling is the notion that the billions and billions of unique grains of sand on all the beaches on Earth are outnumbered by the stars in the sky! It is true! Search the term online and you’ll find plenty of calculations to prove it. 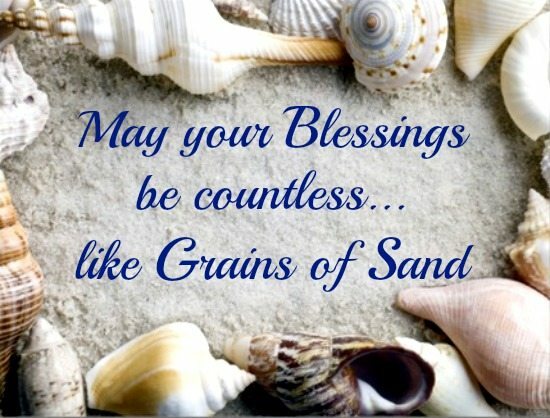 May your blessings be countless like grains of sand!